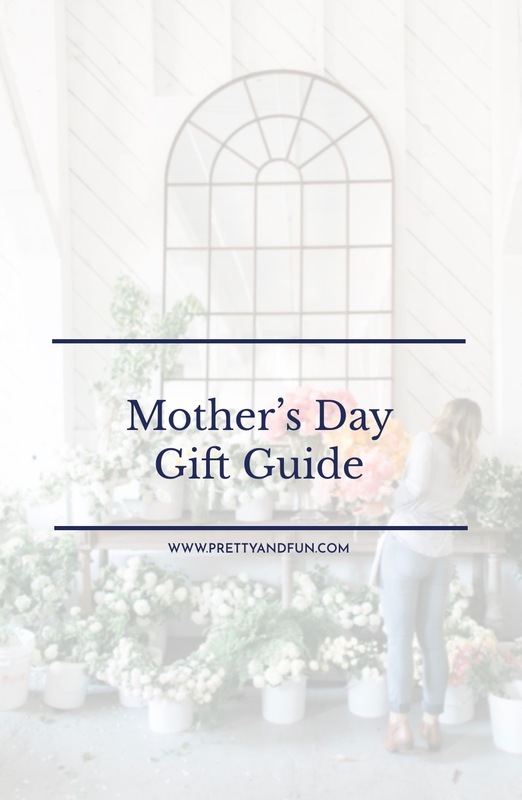 Heads up: Mother’s Day is just over two weeks away on May 13, so now is the perfect time to get your shopping done! Since my mom is one of those who always tells me she wants socks for any and every occasion, looking for practical, fun gifts she’ll actually enjoy is key. 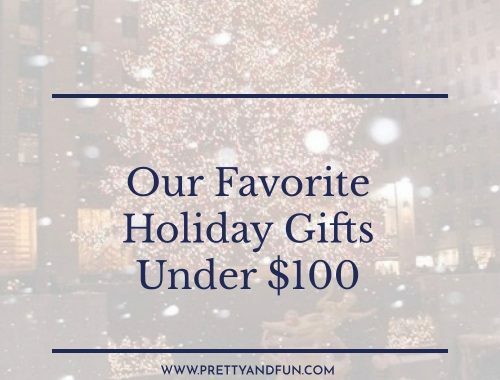 I also tend to go for things she wouldn’t get for herself, like a pretty set of plates or a great face mask. 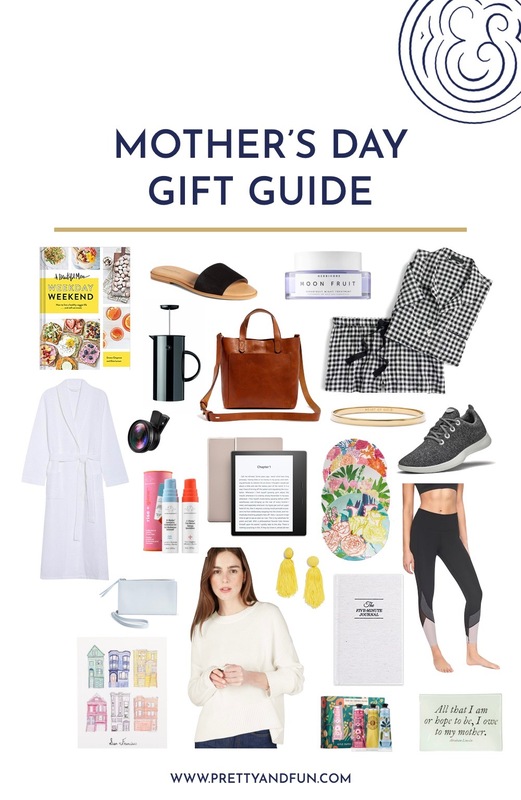 We rounded up a few of our favorite gift ideas for mom below. What’s the best gift you’ve ever given your mom?